Getting a good night’s sleep may sound like just a dream to many of us, but Boyd Sleep is working hard every day to make that dream a reality. Finding the right mattress is a crucial step, as one mattress does not fit all, despite what many online-only mattress retailers would like you to believe. 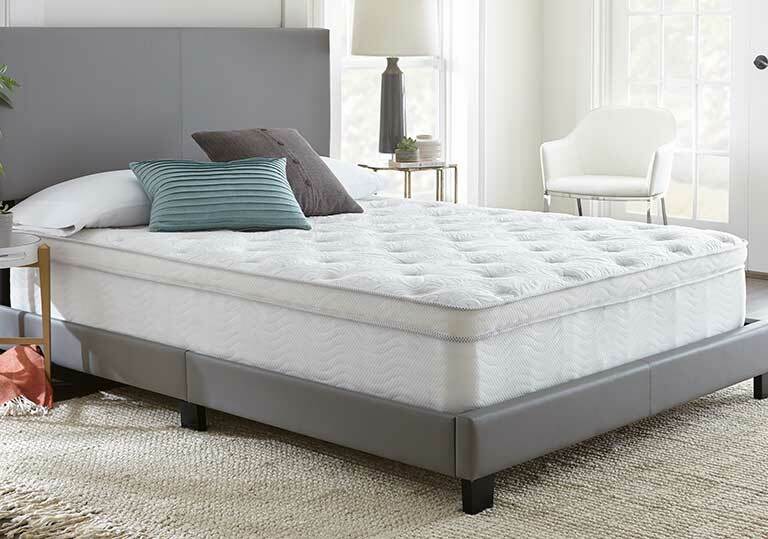 Boyd Sleep has spent the past 40 years developing and perfecting many different types of sleep systems so that we can provide you with the perfect mattress for your body shape, weight and sleep style. We continue to engineer products that are sure to impress even the most discriminating customer…YOU! 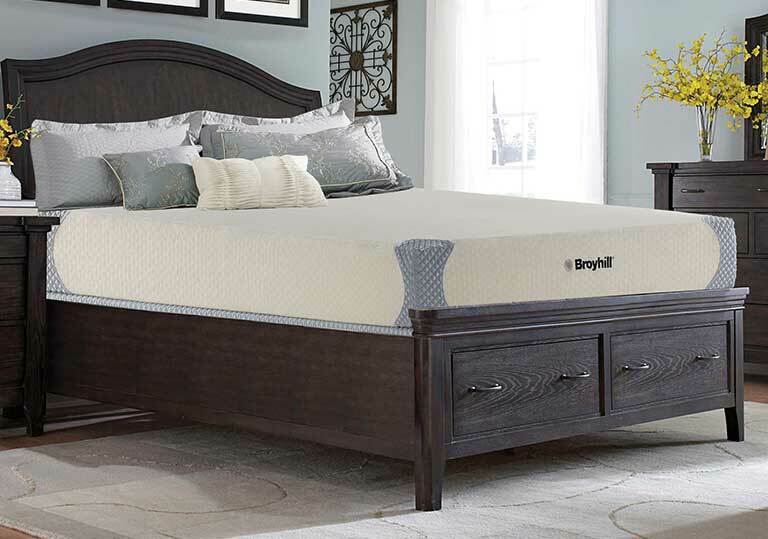 When you trust your mattress purchase to Boyd Sleep you can rest assured you are taking the first step towards the better sleep that you may have only dreamed of. but I love you now." 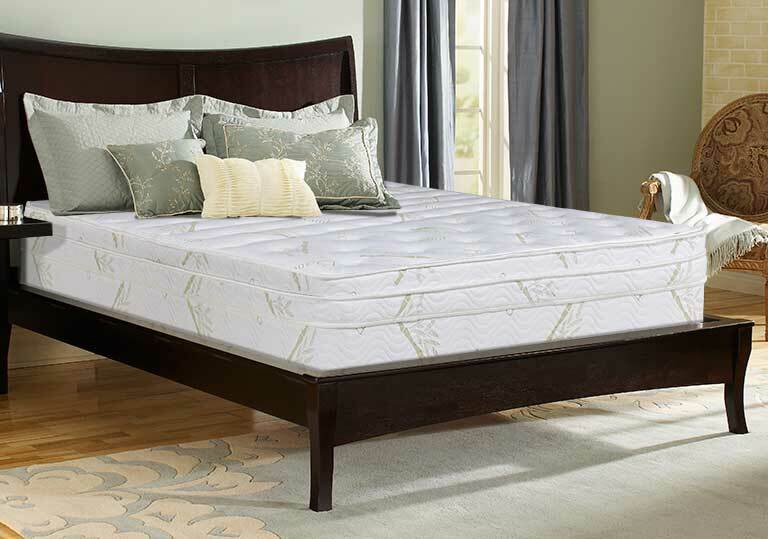 An adjustable firmness mattress that uses air as its core gives you independent control of the feel and support level on each side of the bed. You and your partner can select your ideal level of firmness from soft to extra firm without compromise. When you sleep on a memory foam mattress you can expect to be delighted by the pressure free support of this slow response foam. 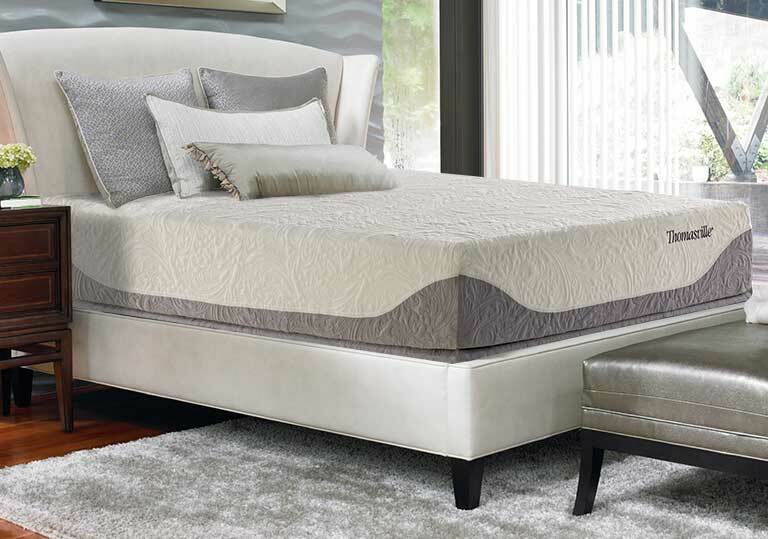 Memory foam slowly molds and reforms under the pressure of your shifting body weight throughout the night. Latex is a quick response foam that will rapidly spring back to its original shape after removing applied pressure, such as your shifting body weight. The natural properties of latex make it hypo-allergenic and resistant to dust mites, a must for allergy sufferers. 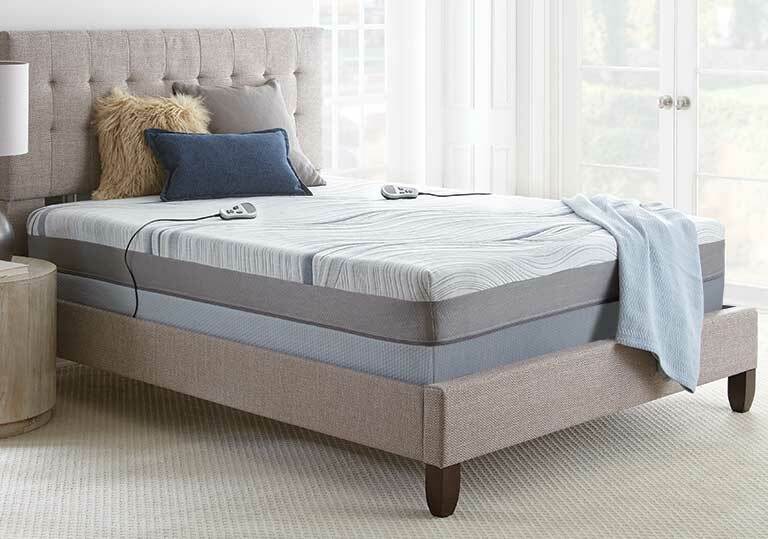 For anyone that is looking for the performance of a traditional innerspring bed with the contouring comfort and healthy benefits of pressure relieving foam, than a Boyd Sleep Hybrid Innerspring bed is the perfect blend of technologies. See all these new beds have to offer. A waterbed, as the name implies, uses water as its source of contouring support. Whether you prefer the traditional waterbed bladder, or the newer fluid suspension systems that look just like a regular mattress, you will not find a sleep surface that can match the unique feel of water.